If you're like us, you love a little creative inspiration. Have you ever ripped out a page of Coastal Living because you liked the colors or decor? Did you put it away for safe keeping until you were ready to redecorate and then, a few months later, forget where you put it? Have you ever gone to make your fiance's favorite pie and lost the recipe among the piles of clippings from Martha Stewart and Williams-Sonoma? Is your bridal inspiration notebook busting at the seams because of all of the pictures of flowers, dresses and cakes that you have attempted to shove in there? Are you getting frustrated just reading this?!? Take a deep breath and prepare to throw all of it out the window, because Pinterest is here to save the day. 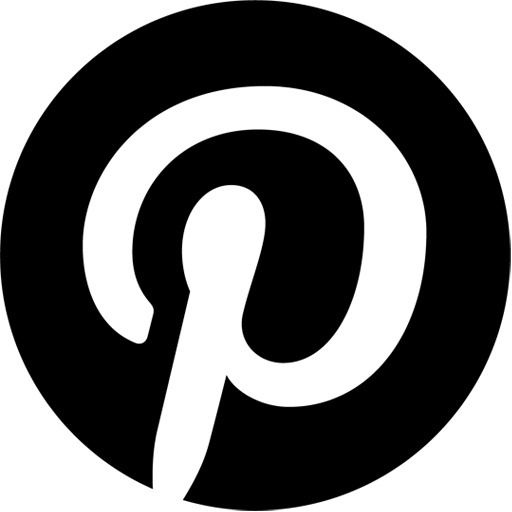 Pinterest is a place to catalog the things you love whether it be home decor, wedding inspirations, fashion or recipes. It's a virtual pinboard that allows you to categorize all of the beautiful things that you love on the internet. Best of all you can browse inspiration boards created by other Pinterest users. Follow users that you know, or just people that pin really cool stuff! Pinterest can also be connected with your Twitter and Facebook accounts to share your pins with the rest of your social network. Just request an invite and start pinning! Follow us to see all of our favorite inspirations for weddings. Are we planning your wedding? Make an inspiration board and share it with us!